Whether your child is starting school for the first time or is a “seasoned” student, this workshop will teach you ways to prepare your child for separation in a new place, with new adults and peers. 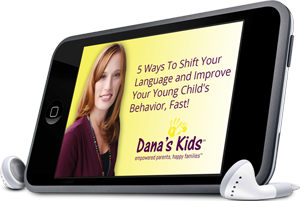 You’ll learn to reflect on your child’s temperament and use that information to ease separation. Dana will share ways to consider your own feelings about separation, manage your emotions and successfully support your child as he or she transitions into school. Tips will be shared for what to say and how to continue the process if your child is resistant. And, of course, there will be time for Q & A. You can help your child separate successfully! 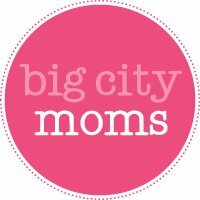 This entry was posted in Big City Moms, Dana's Kids and Big City Moms, developmentally appropriate, infants and toddlers, New York City Parent workshops, NYC behavior therapist, NYC parent education, NYC parent support, NYC parent workshops, NYC Separation workshop, parenting workshops NYC, separation, young children and tagged Big City Moms Workshops, Dana's Kids and Big City Moms, Dana's Kids parent workshops, easing separation, parent workshop NYC, preparing for school separation, separation with young children, Separation workshops NYC. Bookmark the permalink.